We love to develop projects of all scales to your specifications. Contact us to arrange a meeting. We cover all project and permit phases competitively. Later, you can also visit the site for ready-made parametric ideas (in progress). Contact us and schedule an introductory session to discuss your goals. We review your site, assess feasibility and provide references. What is your expected program, volume and budget? We outline the preliminary constrains together: objectives, program, costs, site information. We assemble the optimal project team, estimate the duration of stages and define a service agreement. Includes volumetric models on site, spatial organization, structural options and basis for preliminary cost information. Pre-application discussions with municipality concerning feasibility and zoning regulations. Agreement with business case obtained if needed. 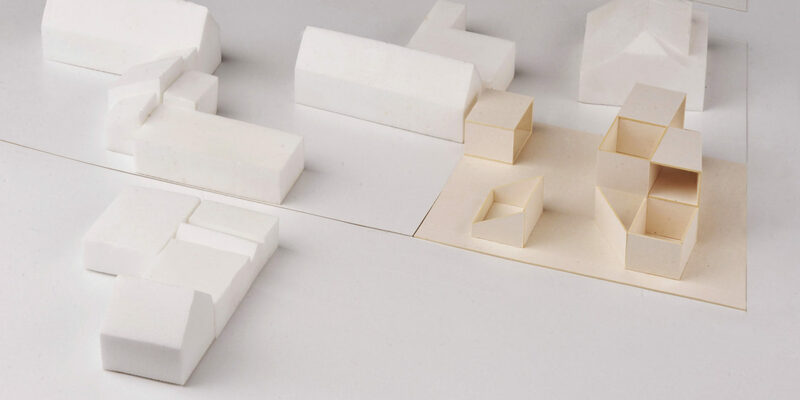 Developed proposal for spatial layout, materials, construction, structure, technology. Project documentation reflecting manufacturer’s specifications with final architectural, structural and technological solutions, including all subcontractor designs. Final material and construction tendering. Manufacturing of construction elements and onsite building construction. Regular construction inspections snd progress reviews. Conclusion of the building process. Final approvals.